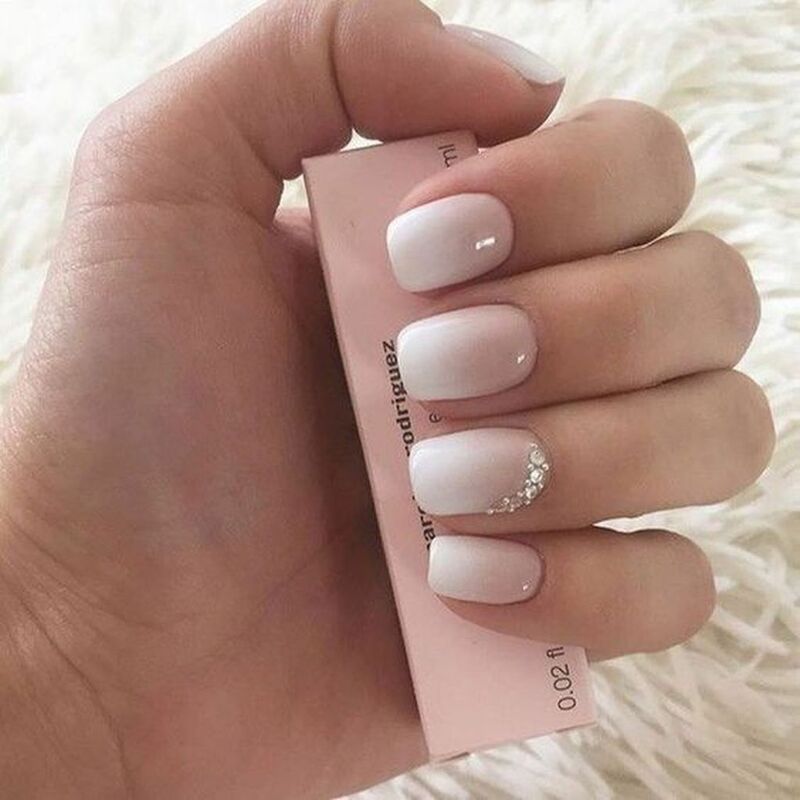 There is no need to emphasize the importance of manicure at your wedding. 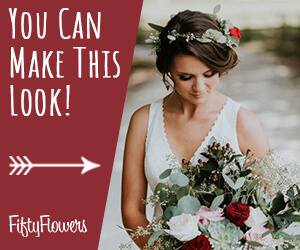 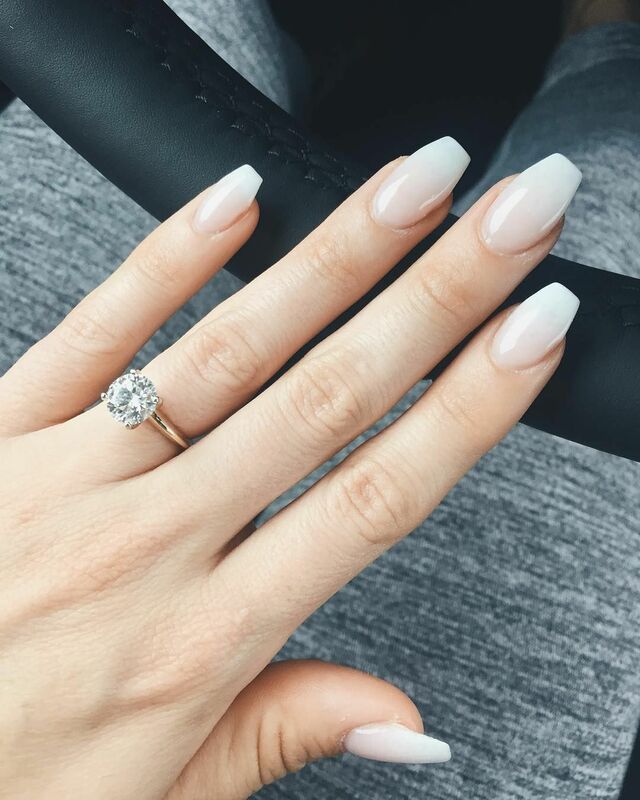 when you walk down the aisle with the bouquets, the wedding nail will add the last touch to your bridal look. 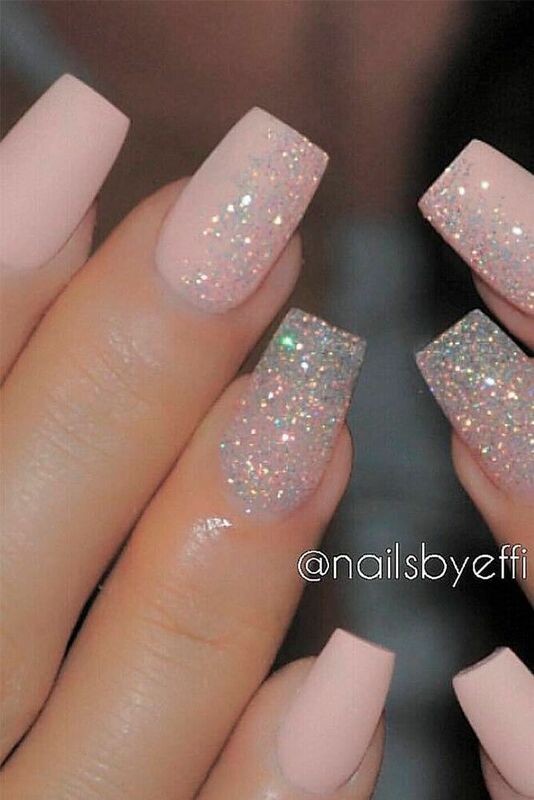 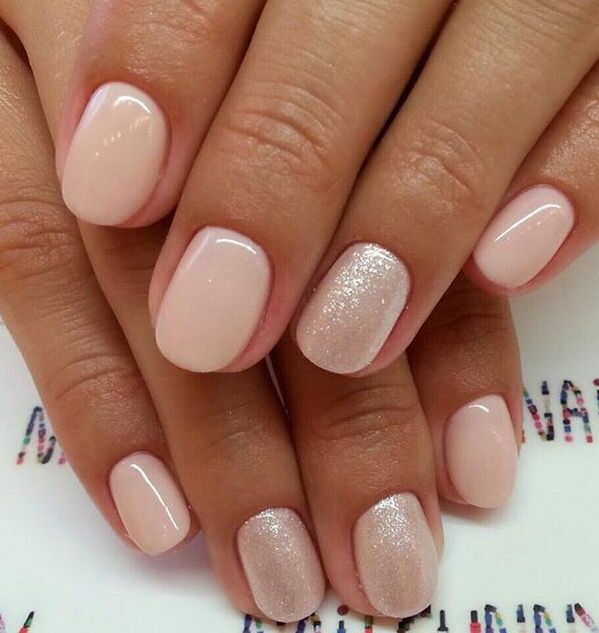 Here we’ve got you gorgeous spring wedding manicure ideas. 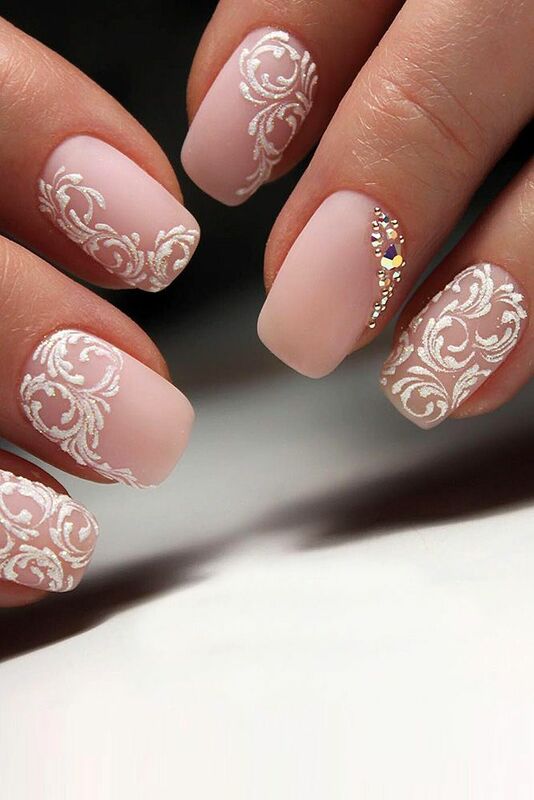 It’s true that you can go for any design you like, but for a chic and trendy spring look, you’d better read this. 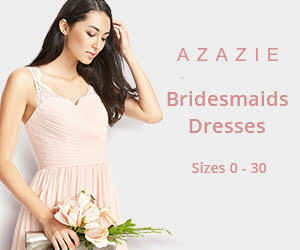 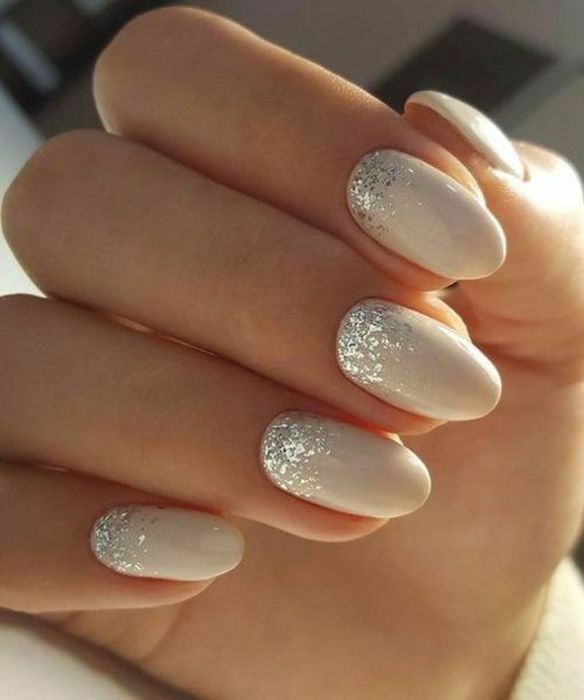 Always bear in mind that being simple is always trendy, especially on the wedding day. 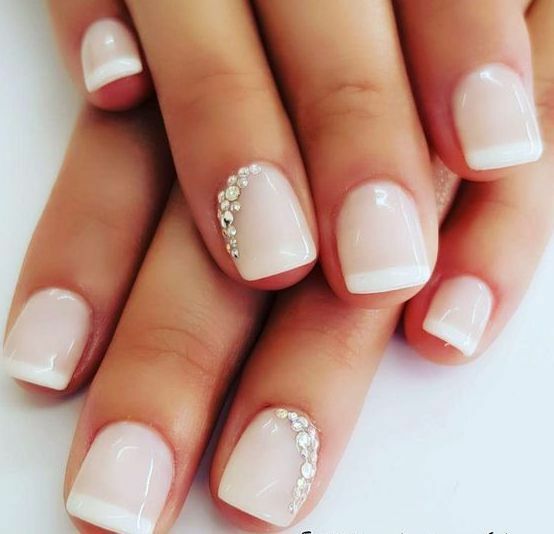 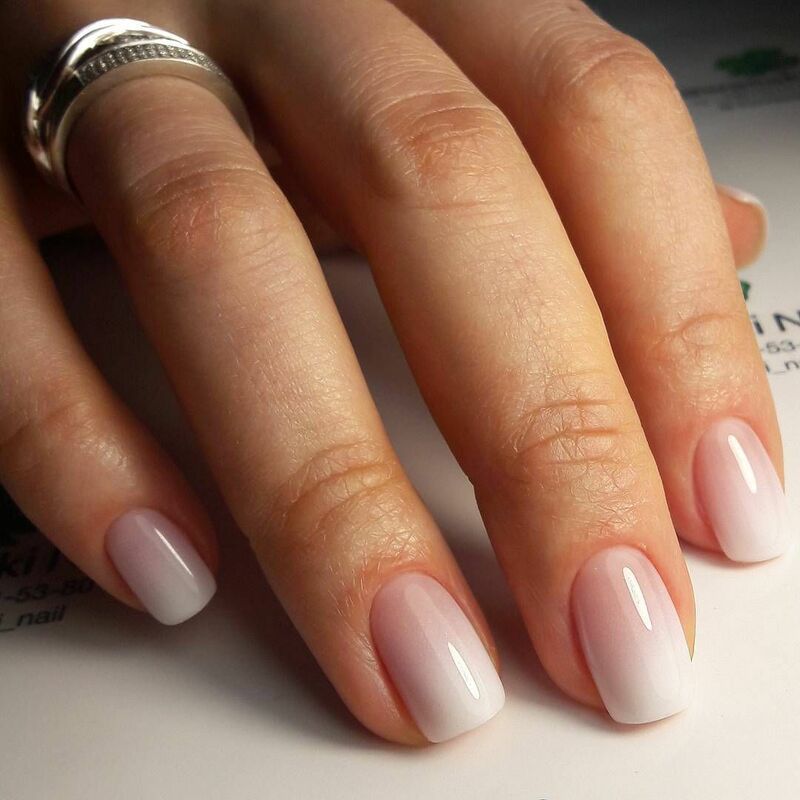 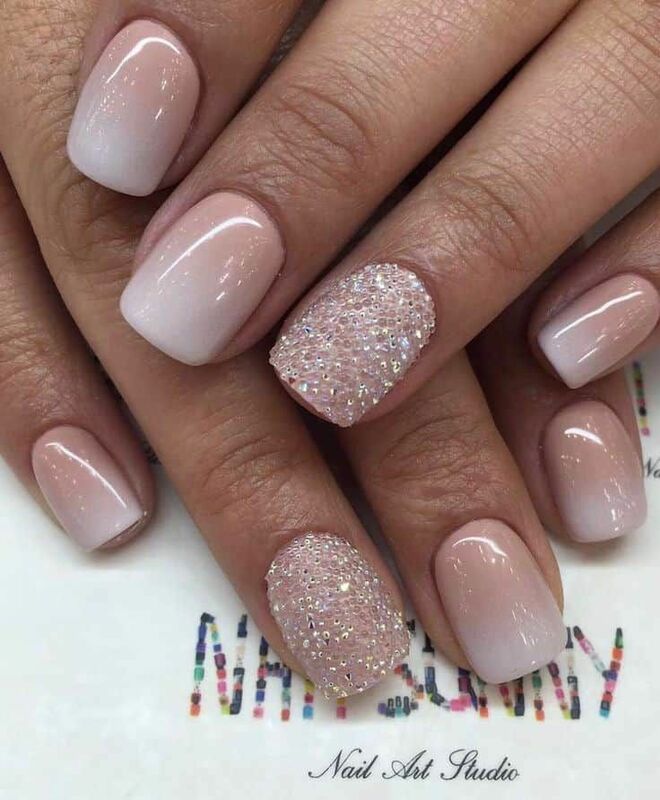 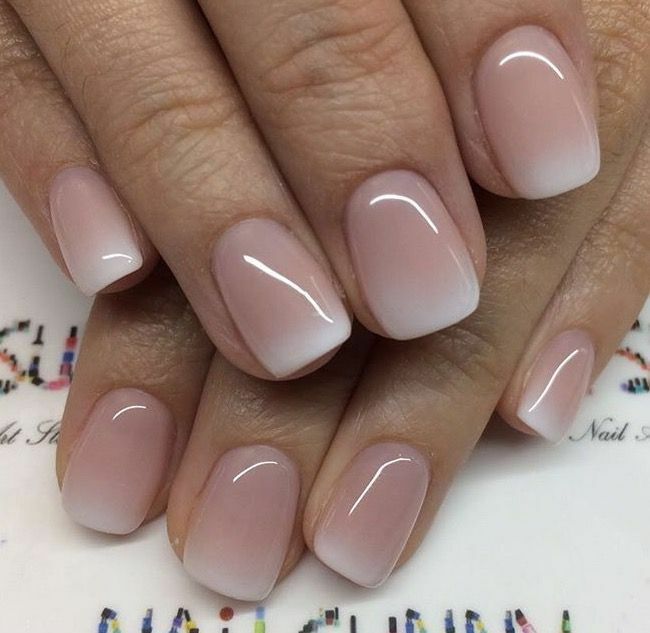 Have a look at our galley of spring wedding manicure and you will fall in love with these stylish yet subtle wedding nail ideas! 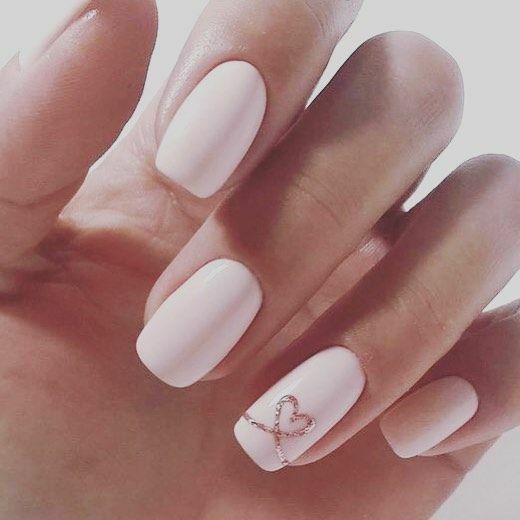 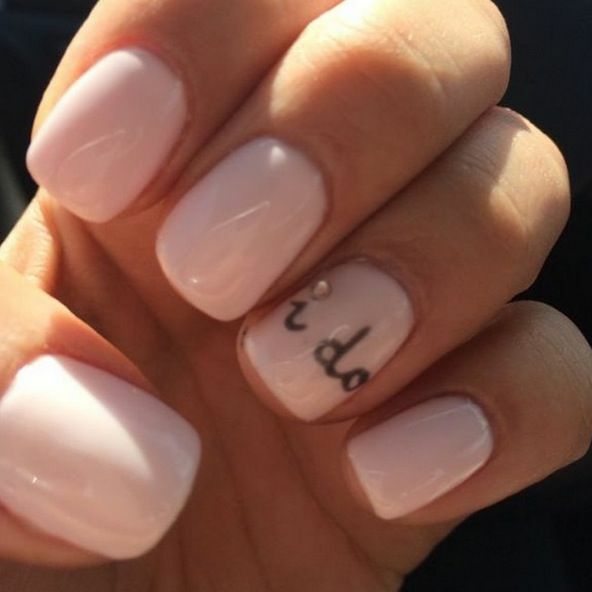 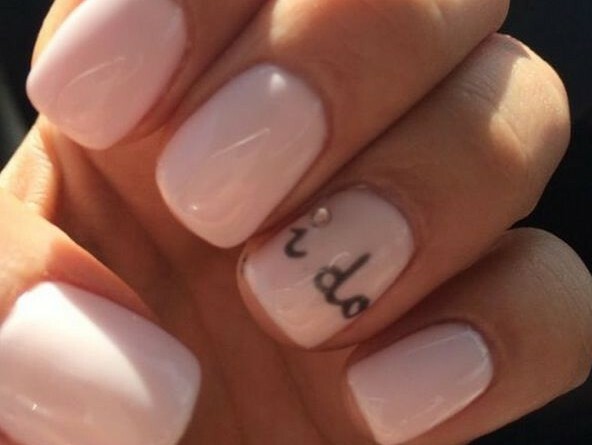 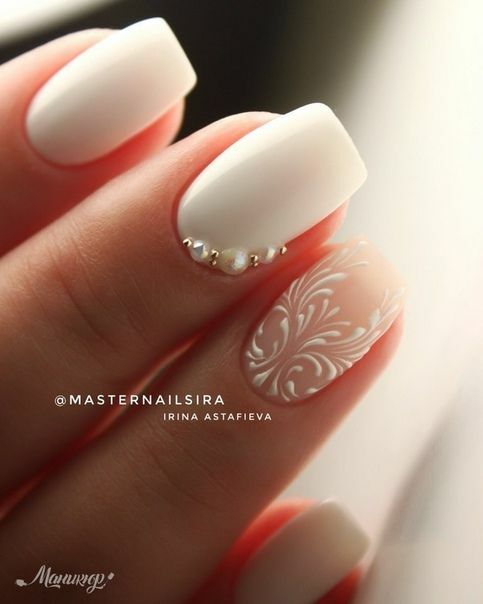 Creative Wedding Nails Ideas For Bride. 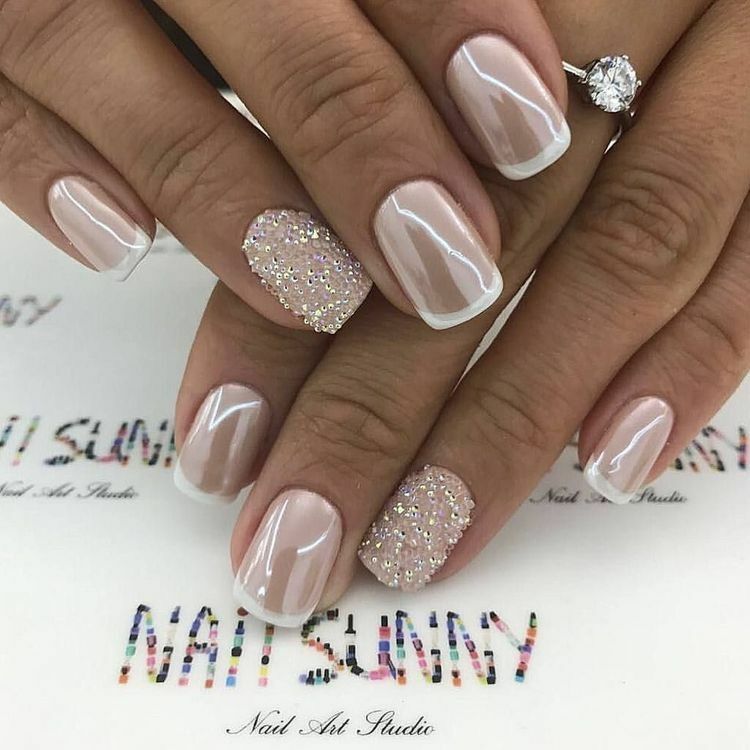 The Best Wedding Nails Ideas And Wedding Nails Design Ideas That Are Simple, Natural, And Elegant.